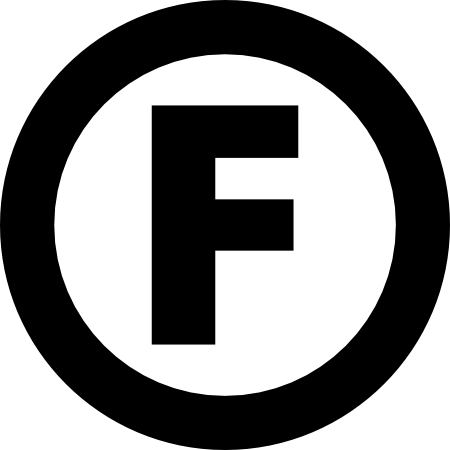 December 2010 — Foo Communications to launch daisycha.in as a public testbed for GNU social. May 2010 — GNU social project announces strategic relationship with StatusNet to produce decentralized social network. April 2009 — Foo Communications launches Libre.fm, a community for free music. June 2008 — Matt Lee, Liam Smith and Rob Myers launch Foo Communications, having previously collaborated on the free culture community, CNUK. Formed in 2008 by Rob Myers, Liam Smith and Matt Lee, Foo Communications is an independent record label and producer of television and film.